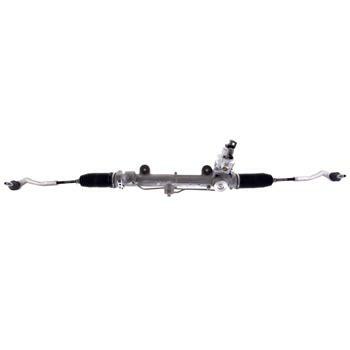 Bilstein Steering Rack - Lesher Motorsports, Inc.
Bilstein Steering Racks are OE replacements designed for late model European cars and vans. These steering racks are rigorously engineered to meet or exceed OE standards, offering the safety and comfort you require from your vehicle. Bilstein Steering Racks are the ideal choice for the driver looking to maintain the original performance and handling of their vehicle, with the added benefit of world-famous Bilstein quality.